Celebrity couple Oyo Boy Sotto and Kristine Hermosa first met in 2004 when they did the first “Enteng Kabisote” movie. They became close friends since then. Sotto confessed that they became a couple during the 26th birthday of the actress on 2009. On January 12, 2011, the pair tied the knot at Club Balay Isabel in Talisay, Batangas after being a couple for more than a year. Seven years into their marriage, their relationship has grown stronger more than ever. 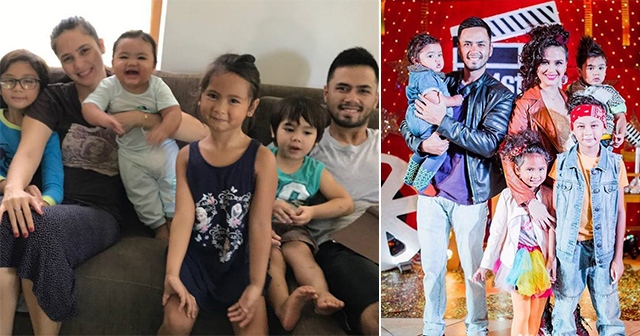 Together with their four charming children (Kiel, Dre, Caleb, and Vin), the celebrity couple is living their best lives, even if it means being away from the limelight for quite some time and focusing on being hands-on parents. As a matter of fact, many netizens admire their parenting style as they let their children help in household chores. In a heartfelt Instagram post, Kristine never fails to express her profound gratitude towards her loving family who, according to her, makes her life extraordinary. Recently, the couple happily shared a glimpse of their dream project this year. 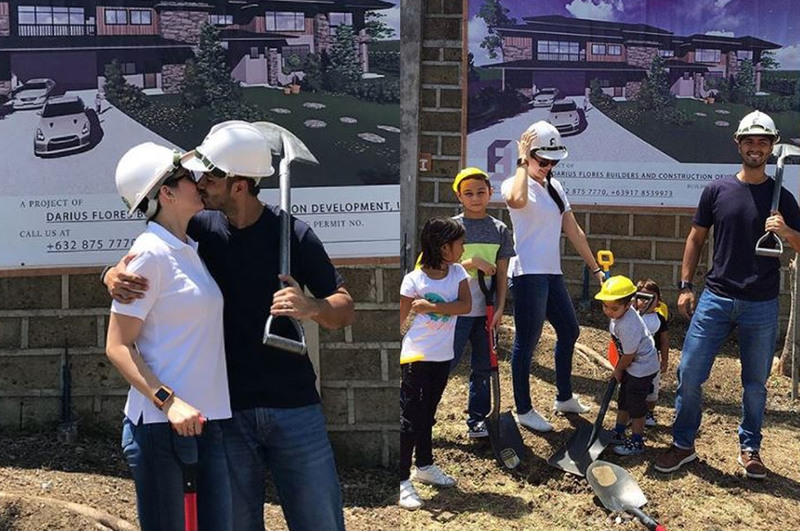 After their first venture, K’s Cafe in Alabang, photos of the Sotto family in a groundbreaking ceremony have surfaced on social media. The whole family happily participated with their faces beaming with happiness and excitement. All the members of the family were in full gear. It was soon revealed that a new dream house is currently underway for the Sotto bunch. During the picture taking, the beautiful family was all smiles as they posed on what would soon become their new home. 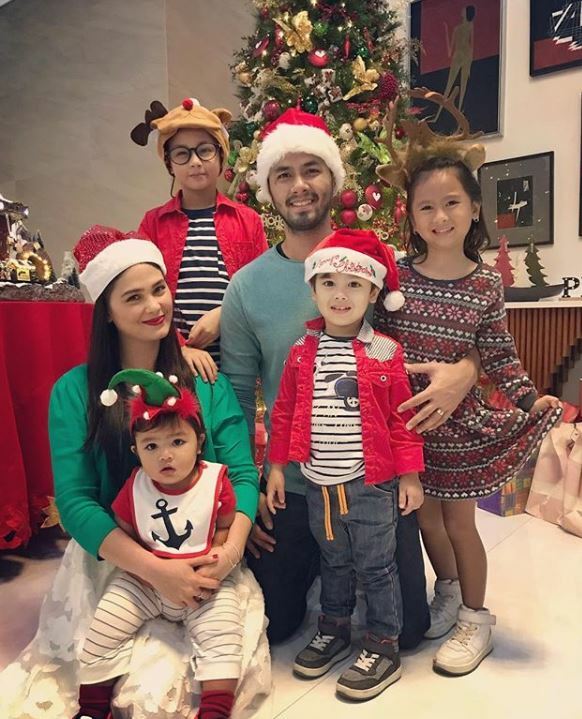 Despite issues in and out showbiz that the married couple has been involved with, they are still grateful for their big and happy family especially their children who give them so much joy. Hundreds of netizens showed their support for the two after learning about the great news.